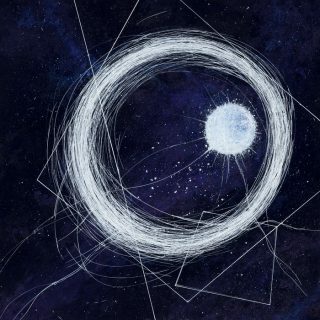 Dirge : Lost Empyrean album download | Has it Leaked? “Lost Empyrean” is as dynamic and multi-faceted as it is crushing and furious. Like the crashing of waves, sludgy, doom-laden riffs ebb and flow into calm ambience and sonorous post-metal atmosphere. Dour roars relax into despondent clean vocals and spoken word. With their latest masterpiece, DIRGE weave a tapestry of fluid contradictions. Melodic and dissonant, hopeful and desperate, tranquil and tempestuous, “Lost Empyrean” is not simply a record to be heard, but to be surrendered to.